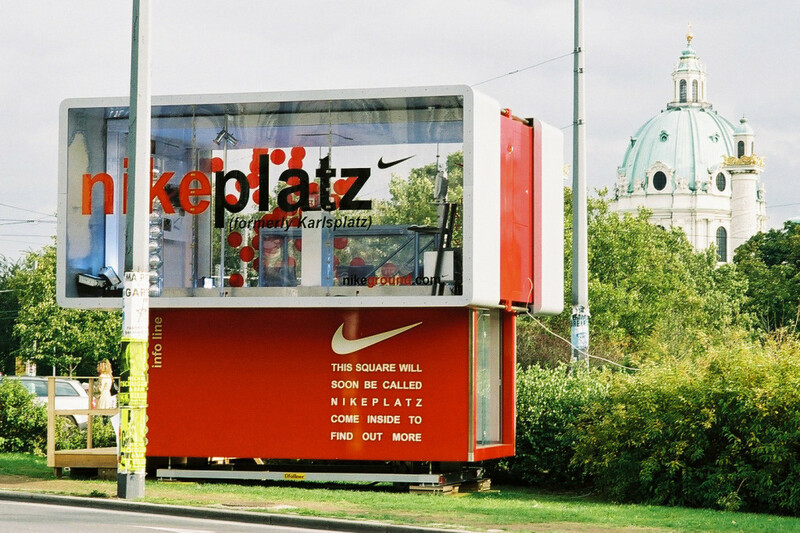 We set up a fake Nike advertisement campaign using a website and a huge hi-tech container we installed in a public square in Vienna. 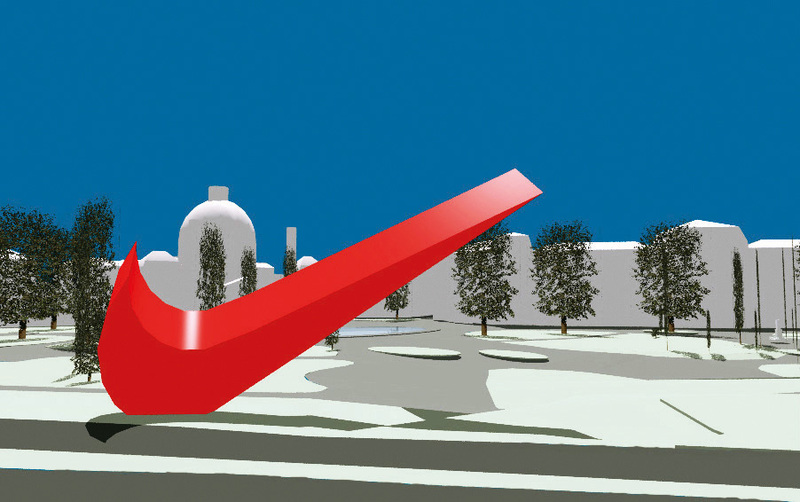 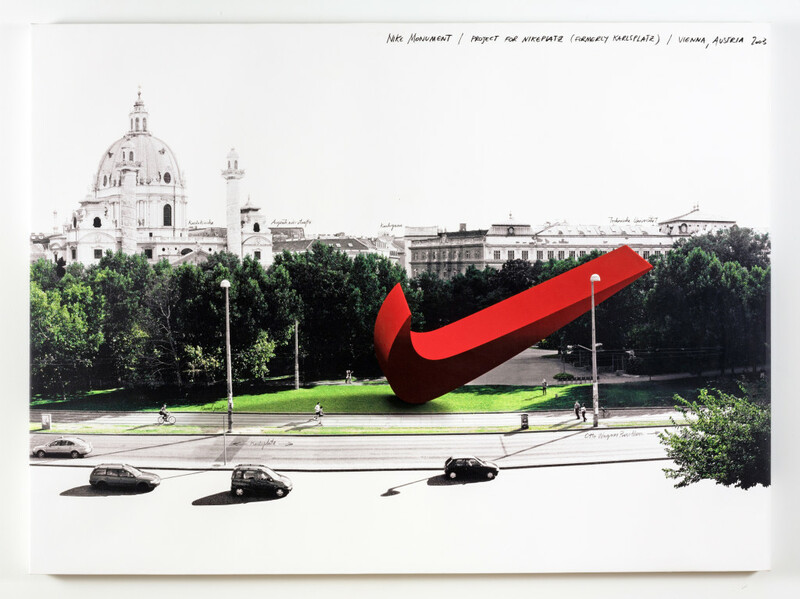 The news went out nationwide: “Karlsplatz, one of Vienna’s main squares, is soon to be renamed Nikeplatz, and a huge monument in the shape of Nike’s famous Swoosh logo will be built in Nikeplatz”. 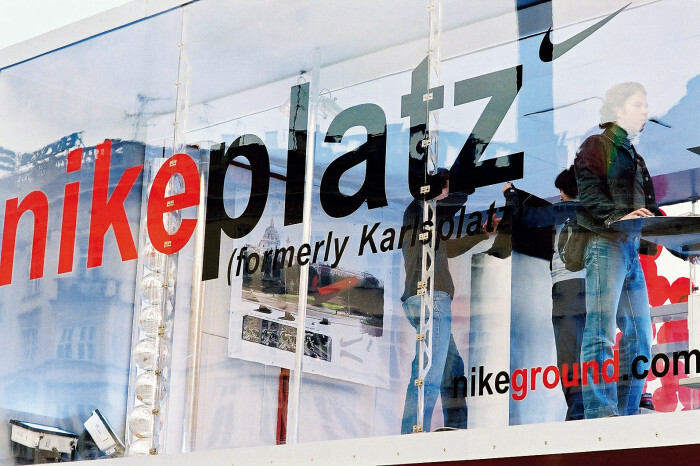 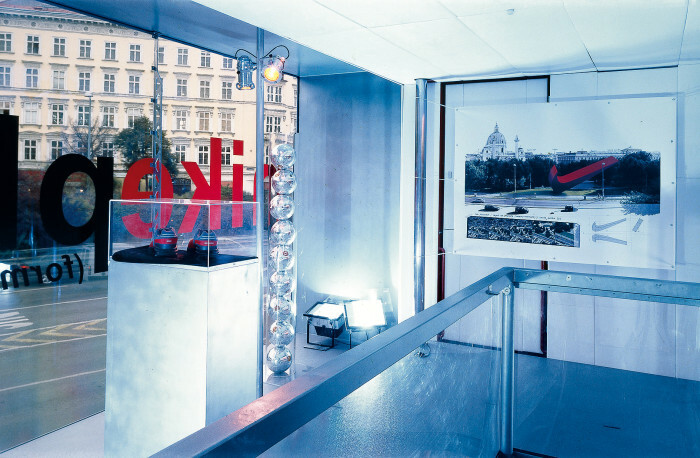 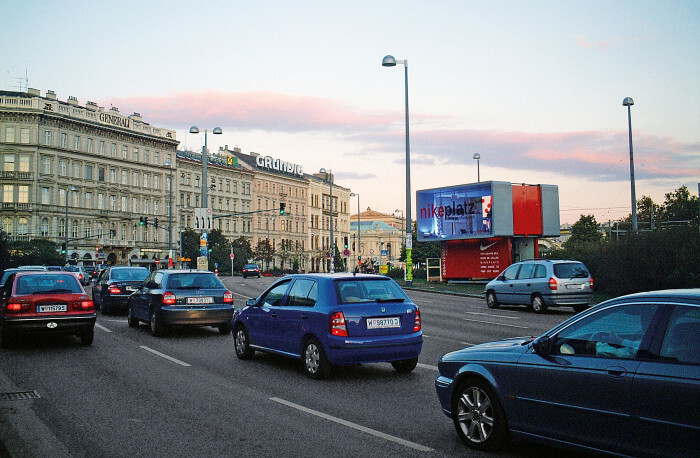 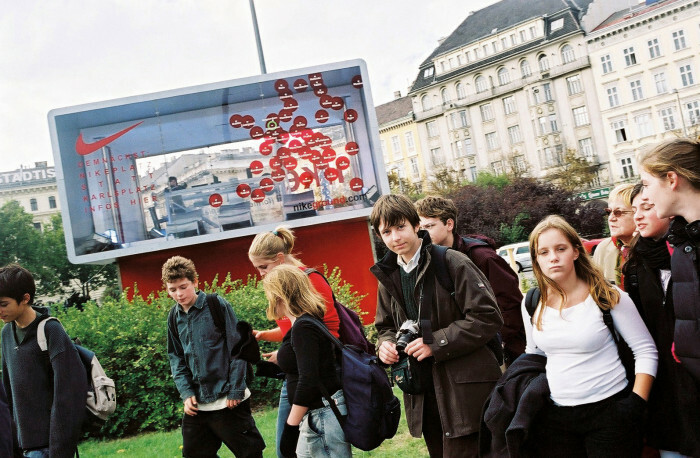 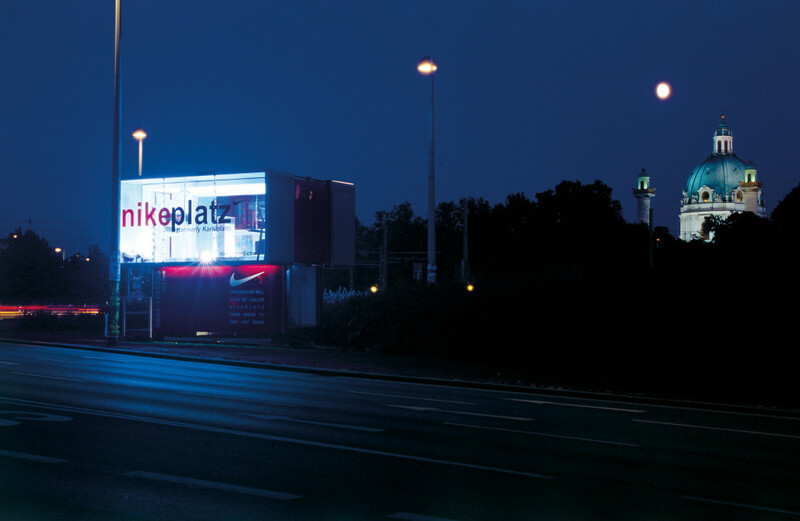 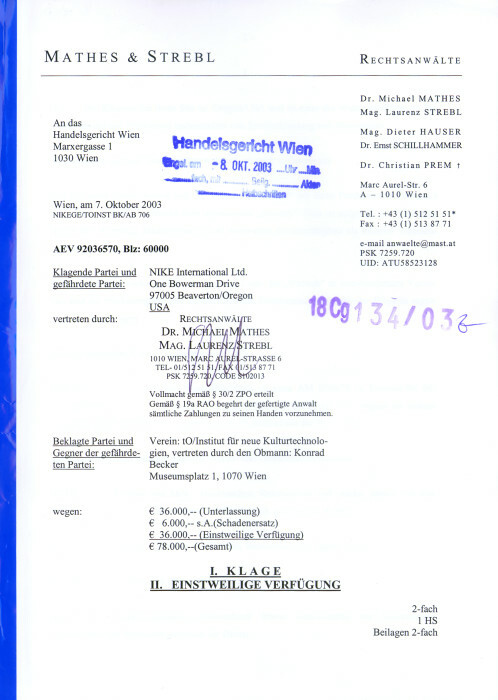 The campaign provoked the reactions of Vienna’s citizens, city officials and the Nike group, which started legal action. 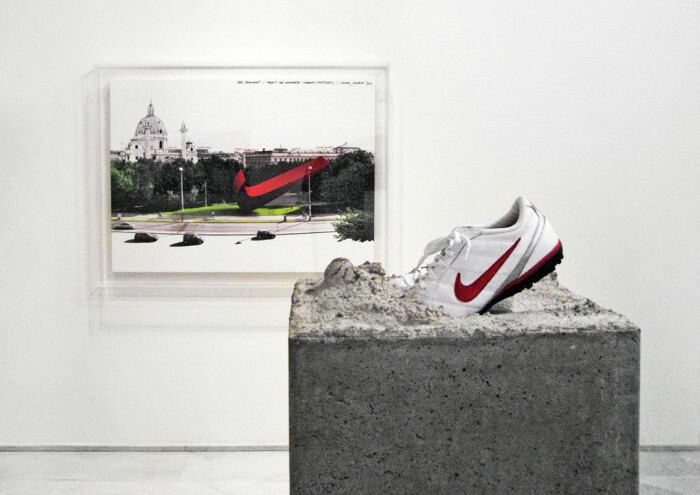 Against all odds we won against the giant.